Looks like South Korea is doubling down on sword wielding warriors battling zombies! 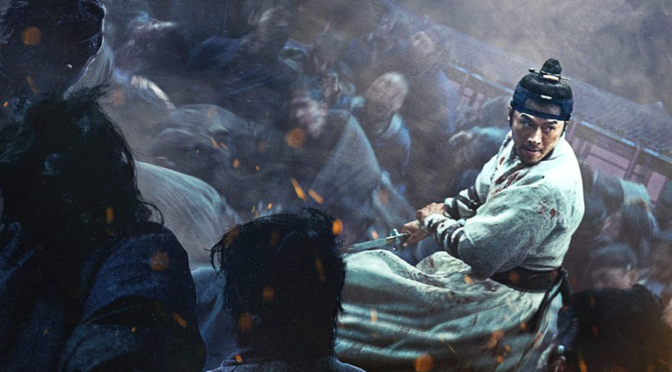 First we had KINGDOM which premiered on Netflix this month. NOW we’ve got RAMPANT giving us more sword/zombie action! And speaking of doubling down, RAMPANT is coming from the same studio that brought us TRAIN TO BUSAN!